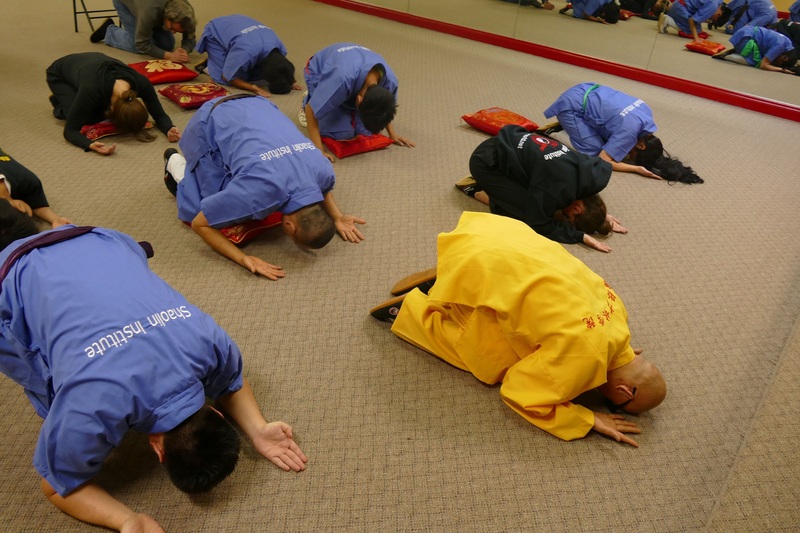 Shaolin disciple, DeRu Shifu, along with students of Shaolin Institute US campuses across the southeast, meditated together in memory of his Shifu, the great Shaolin Zen spiritual leader, chief monk of the Shaolin Temple, great master of the generation, Upper Su Lower Xi. 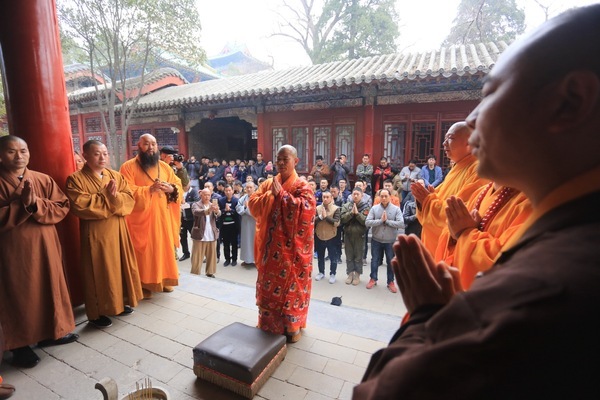 At the same time, great master SuXi's top disciple master DeYang hosted an immense memorial ceremony respecting his Shifu at the Shaolin Temple with hundreds of disciples and students from all over the world. The great Chan master, His Holiness SuXi, has inedible high consciousness with his integrity, character, high moral code and ethics as well as his enlightenment presence in Chan disciples' conscious lives today. 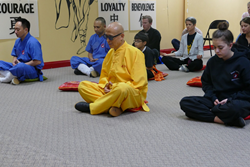 Great Master SuXi's close disciple DeRu, along with his students of DeRu Shaolin Institute campuses across the southeast United States, meditated together in memory of the great master in echo with Master DeYang's event on March 17, 2016 (Feb. 9th, 2016 of the Chinese Lunar Calendar) which marks the ten year anniversary of the conscious spiritual transcendence of His Holiness, great spiritual leader, the last chief master monk of the elder generations of the Shaolin Temple, Venerable Shi SuXi. 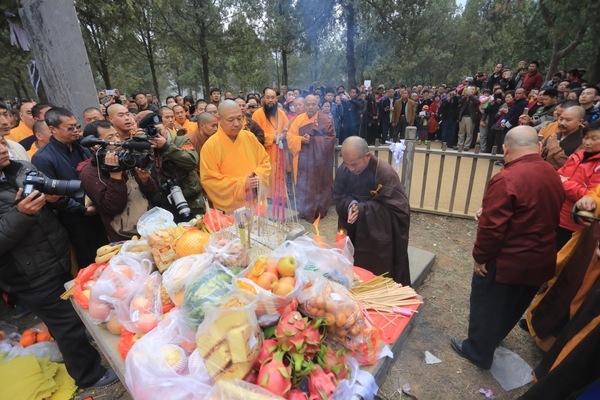 Earlier in China on Beijing time, his top disciple DeYang of the Shaolin Temple in China hosted a memorial ceremony at the Shaolin Temple with hundreds of disciples and students. 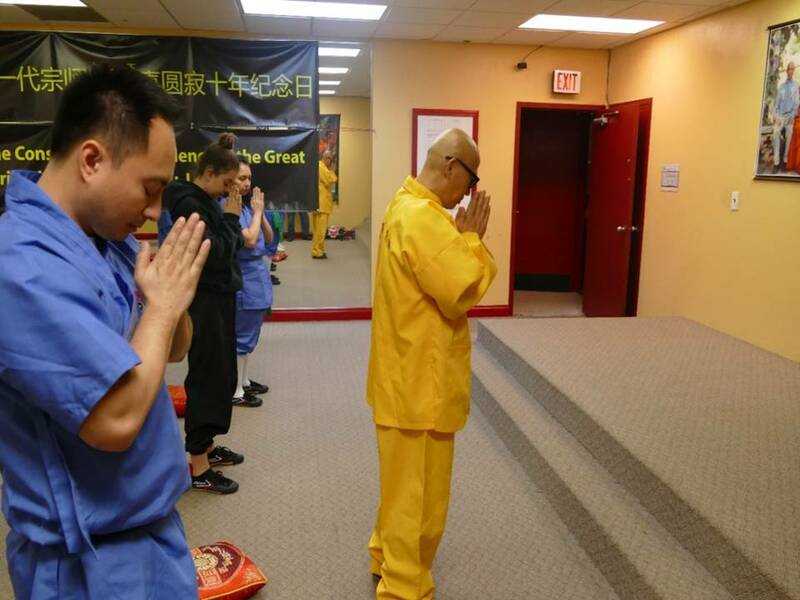 At the same time in other parts of the world, Chan (Zen) and KungFu students as well as Chan believers, practitioners, and highly honorable people around globe organized events to commemorate great master SuXi along with his Shaolin Chan philosophy that he practiced and represented for all his life. 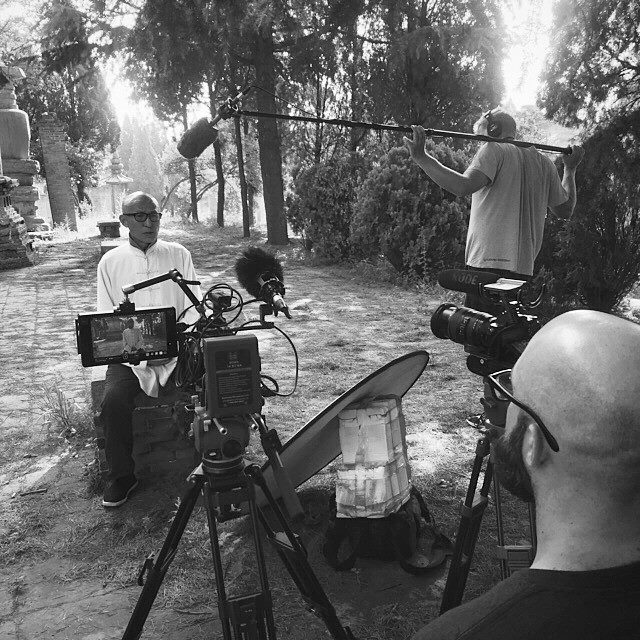 From very humble beginnings and an incredibly challenging life arose the most respected Buddhist Holy monk and KungFu (Gong Fu) leading Master of this generation in the new millennium. 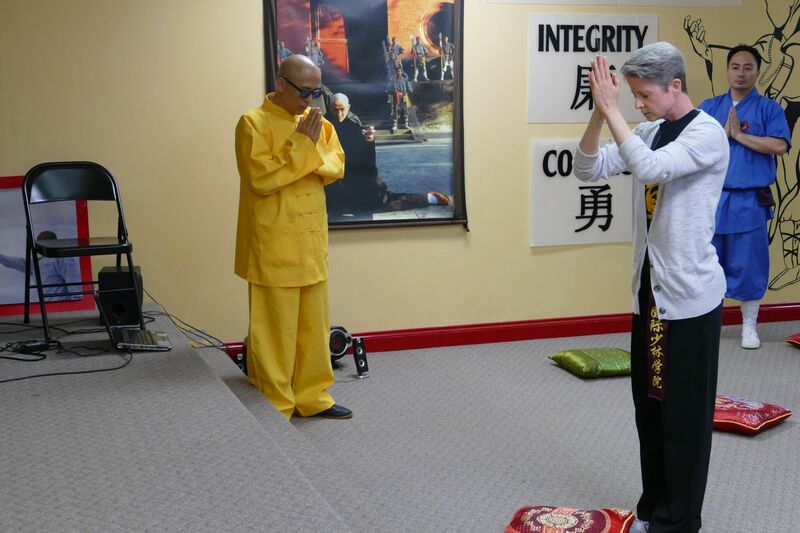 The great Chan master, His Holiness SuXi, has indelible high consciousness with his integrity, character, high moral code, ethics as well as his enlightenment presence in Chan disciples' conscious lives today, expressed Shifu DeRu. 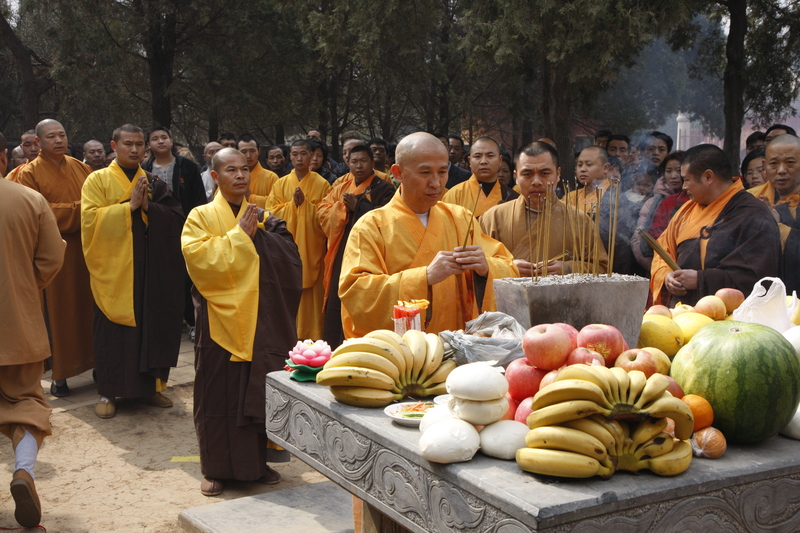 As history depicts, the Shaolin Temple is the birthplace of Zen Buddhism and Martial Arts of KungFu. So said great master SuXi to the current Abbot and to the world, " Shaolin is Zen in lieu of martial arts KungFu fists alone," before his transcendence 10 years ago. His words, even more so, remind all people that Shaolin disciples' responsibility is to live, promote and teach the philosophy and way of Zen living. 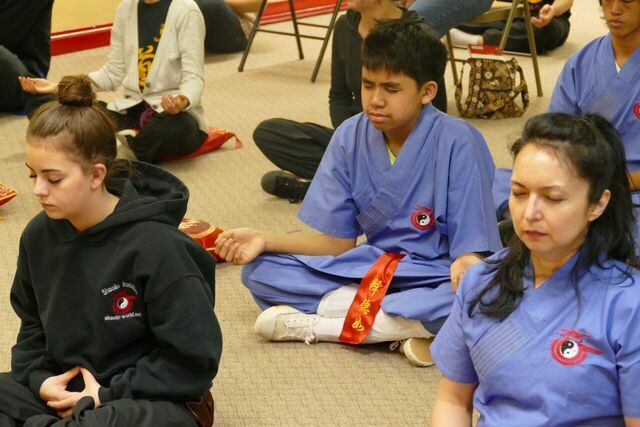 Striving to live with spirituality via Zen way of living is of all the more importance for Shaolin followers world wide. 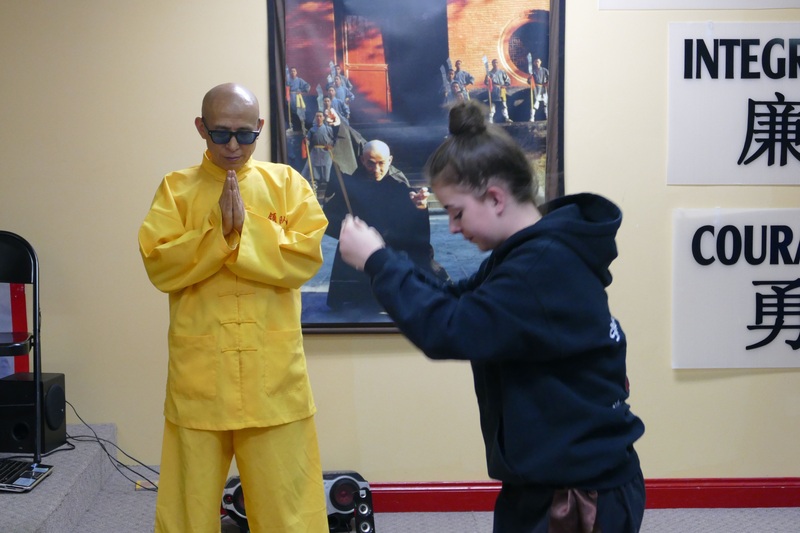 KungFu is only an expression and vehicle to manifest Zen mind and consciousness; an ordinary human being is to seek happiness and health with high consciousness, character and integrity to improve livelihood and achieve a high level of ability and responsibility. Money is only a vehicle to carry life and enrich that purpose of life. Lunar February 9, 2006, SuXi, known as one of the greatest masters of the Shaolin martial arts and as a Shaolin prodigy to become one of first elders of this generation, transcended with 82 years worth of worldly life and experience . His teachings and his legacy will be carried on by thousands sentient beings with boundless responsibility, especially like his top disciples DeYang and DeRu for generations to come. As a believer said: "After a spring breeze blows, the whole earth is green; when the spring breeze blows through, the whole earth will be green, and the time of recovery for all things has come. The Shaolin Temple in the spring is the same; how will the tree flowers blossom, and with what fruit." That is the ultimate Dharma of Zen.